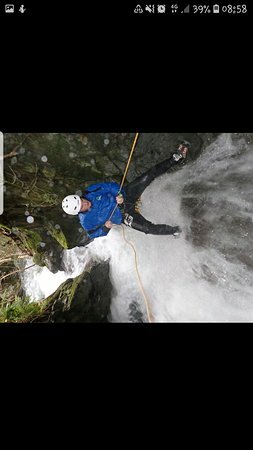 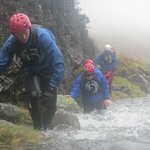 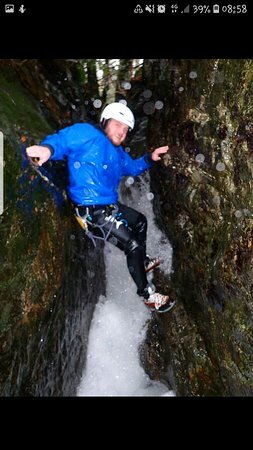 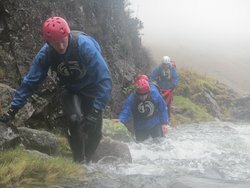 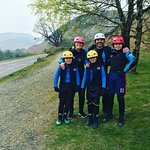 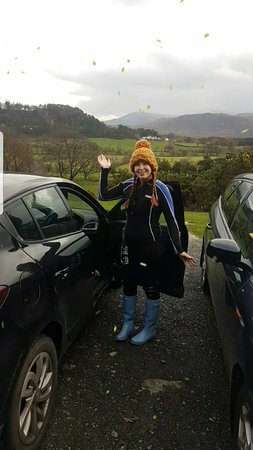 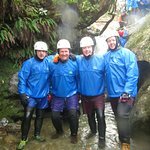 Ghyllscrambling and Canyoning experts in the English Lake District, Come for a day out in one of our beautiful mountain streams, with the professionals! 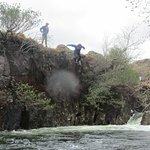 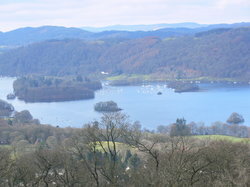 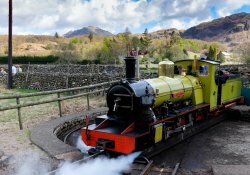 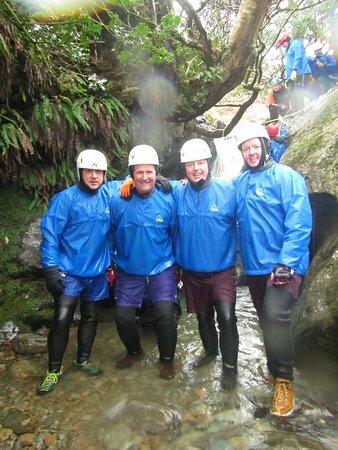 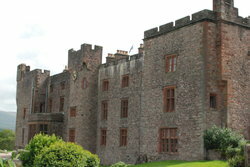 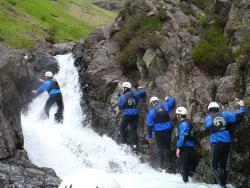 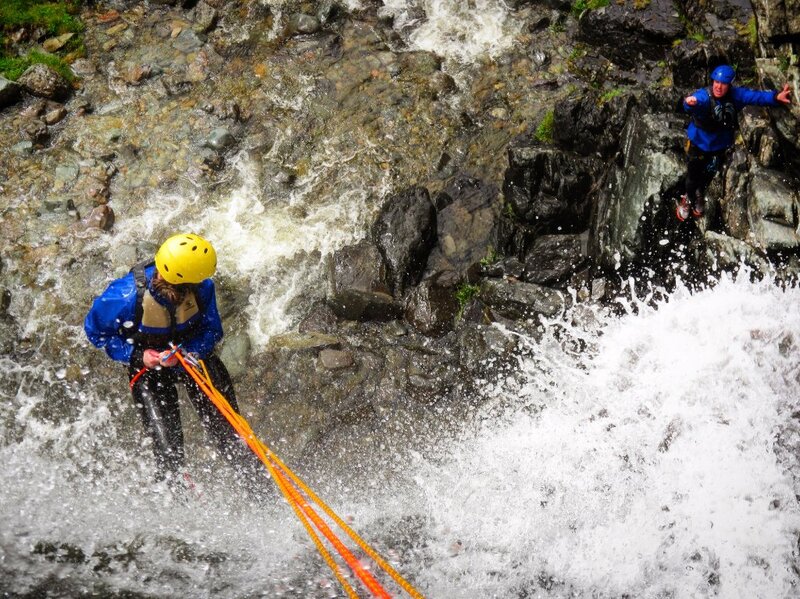 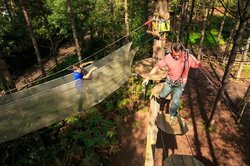 Get quick answers from Ghyll Scrambling staff and past visitors. 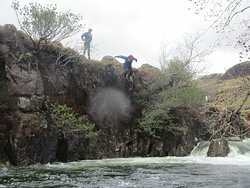 Can a nearly 6 year old do it?